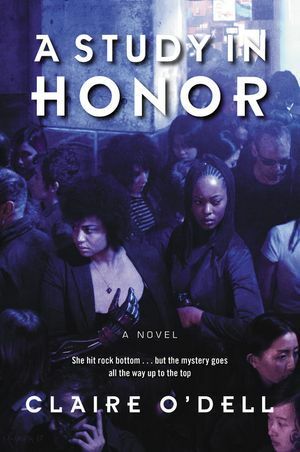 Dr. Janet Watson and covert agent Sara Holmes, introduced in the acclaimed A Study in Hour, continue their dangerous investigation into the new American Civil War with the help of fresh allies, advanced technology, and brilliant deduction in this superb reimagining of Sherlock Holmes. It's been two months since Dr. Janet Watson accepted an offer from Georgetown University Hospital. The training for her new high-tech arm is taking longer than expected, however, leaving her in limbo. Meanwhile, her brilliant friend and compatriot, Sara Holmes, has been placed on leave--punishment for going rogue during their previous adventure. After an extremist faction called the Brotherhood of Redemption launched a failed assassination attempt on the president that caused mass destruction, Holmes, who is now operating in the shadows, takes on the task of investigating the Brotherhood. Holmes is making progress when she abruptly disappears. When Watson receives a mysterious message from Holmes's cousin Micha that indicates that Sara Holmes’ disappearance might be connected to the Brotherhood and to Adler Industries, Watson and Micha go on a high-stakes mission to reunite with Holmes once more. 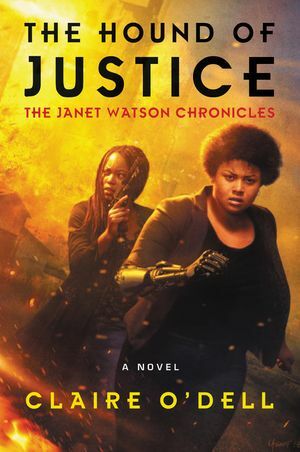 Together, Watson, Holmes and Micha embark on a thrilling, action-packed journey through the deep South to clear Holmes’s name, thwart the Brotherhood's next move, and most important, bring their nemesis to justice for the atrocities she's committed in the New Civil War.